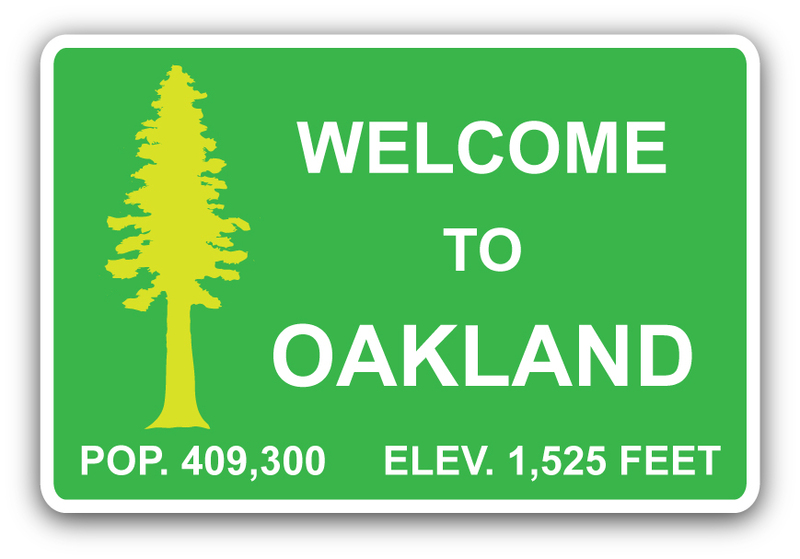 We are proud to share the details of our accomplishments in 2016 with the community, including our supporters, collaborating organizations, and City of Oakland agencies. 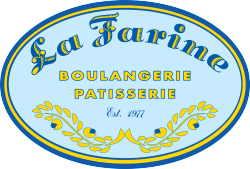 Please feel free to contact us with any questions or comments. 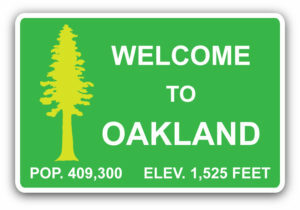 With our newly released documentary, TRAILHEAD, Oakland Trails hit the ground running in January of 2016. 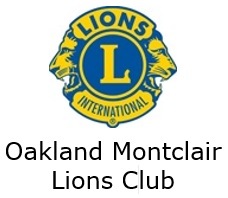 For most of the year, we had weekly presentations at local theaters, schools, senior centers, and community halls. 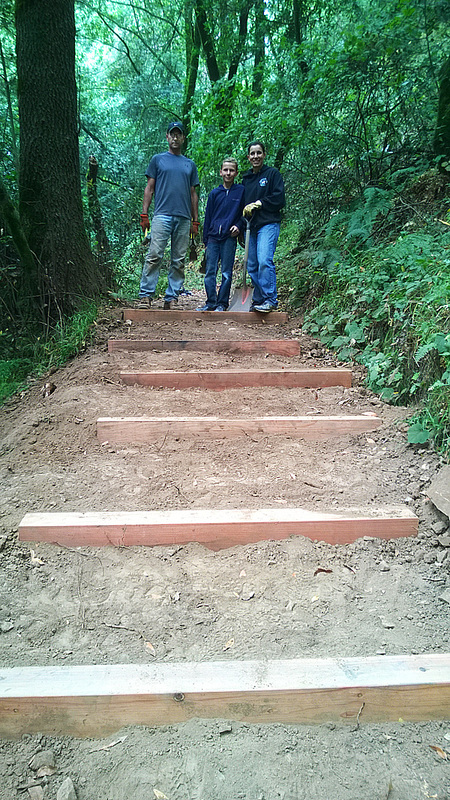 With the brisk fundraising that came with the screening events, we invested in trail projects. 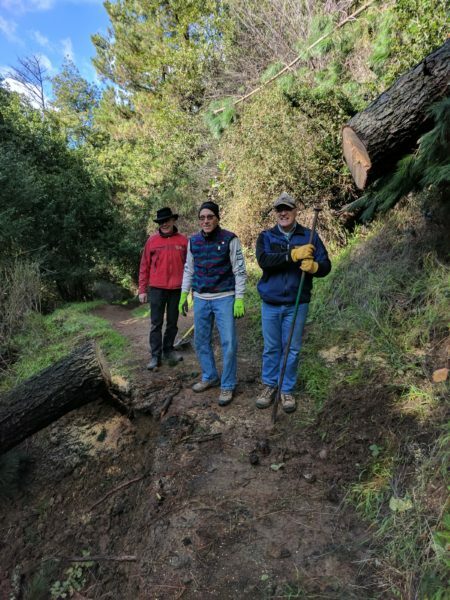 Hand saws, trail building tools, and redwood lumber were purchased for projects including the installation of trail steps, a new foot bridge, and year-round trail maintenance. 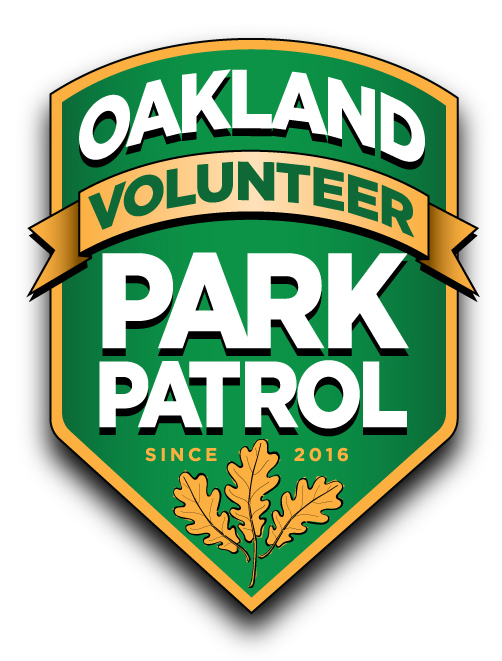 With the launch of Oakland Volunteer Park Patrol, we were able to outfit our 35 volunteers with uniforms and other supplies. 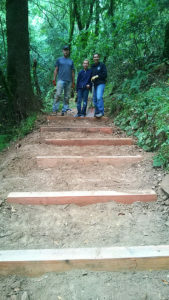 We also led 18 free hiking tours, providing outdoor recreation education for youth, adults, and seniors. We launched our account in November, 2016. 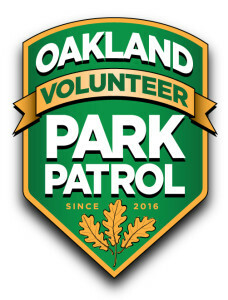 Co-founded with Vice Mayor Annie Campbell Washington, we launched Park Patrol in June. 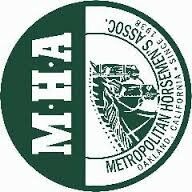 We held 7 training sessions, bringing the total number of volunteers to 35. 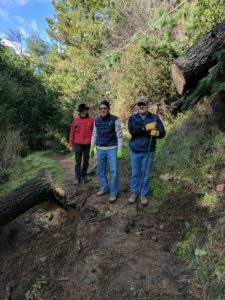 Our diverse group of men and women includes hikers, runners, mountain bikers, and dog walkers. Here, we’re collaborating with BTCEB on fallen tree removal.